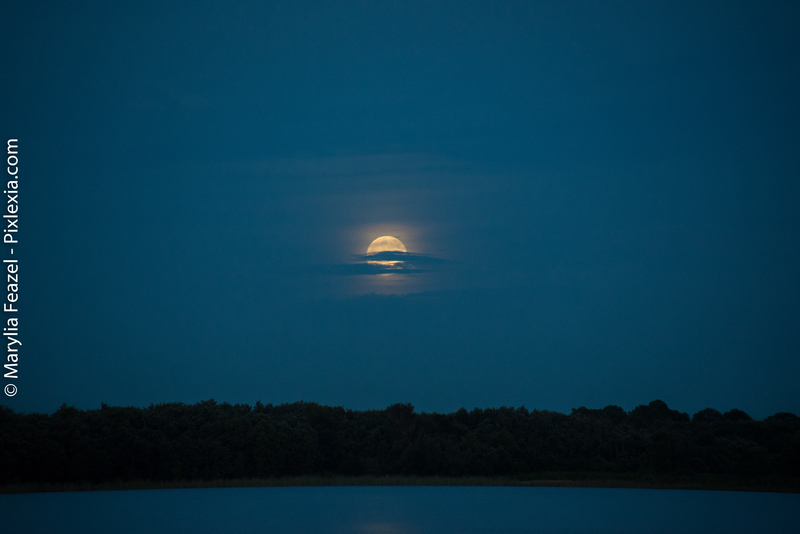 The Full moon falls on August 10, 2014 at 18:09, in the sign of Aquarius. This full moon is not only the closest and largest full moon of the year. It also presents the moon’s closest encounter with Earth for all of 2014. The moon will not be so close again until the full moon of September 28, 2015. In other words, it’s not just a super moon. It’s the closest super moon of 2014. The Aquarius placement exudes a sparkling energy that wakes up the psyche and the urge to purge old psychological patterns and habits. Welcome change and movement as you become aware of a growing desire to link with like-minded souls. Work together with colleagues and contribute to solutions. This is your Wake Up Call! In Aquarius the moon tangos with sunny Leo here it revives courage and propels one to actualize! Become who you truly are. This super moon calls one to be true to yourself and see your role in designing your future. Thunderstorms bring rain. Don’t cry because it rains! See your part in creating the thunderstorm and endure the rain. It will pass and the sun will shine again. We must all swim in the cauldron of change and out of our comfort zones. Surrender to it. Let go of control. Free your mind of expectations and open up to possibility. The energies stirring in the atmosphere are risk inducing. To undergo that change that you sense is necessary requires risk. There are no guarantees . You will not know how this will change you until you have experienced it. Do not fear change…just breathe through is….it helps! Restructure, air out old stuck energies and heal! And on the western sky a sunset!